Extreme poverty does not have to exist. When Christians accept that fact and start living accordingly, we will find the solution is already within our reach. Worldwide, 18,000 children die from preventable causes every day. If that statistic leaves you feeling powerless, you are not alone—but you are wrong. If a false sense of powerlessness has lulled you into apathy, it’s time to shake off the grogginess of low expectations and get to work. We can make this world a place where kids do not die from easily preventable diseases. 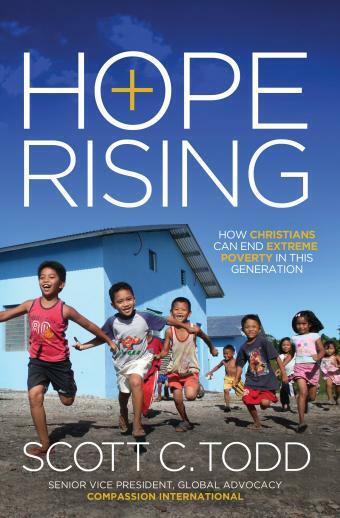 In Hope Rising, Scott Todd of Compassion International pens a galvanizing, comprehensive vision of the movement that will eradicate extreme global poverty through transformative Christian generosity—and do it within our lifetime. Todd provides riveting evidence to show that we are much closer to that goal than you might think. According to Todd, we live in an historic moment, and chances are you are already part of it. 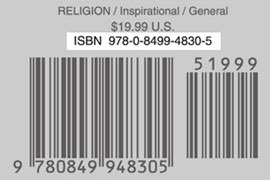 The gospel is already reshaping lives from thoughtless consumption to informed concern. Twenty-first-century Christians are generating multi-continent grassroots movements through communications and travel. Public and private sectors are working together. It’s a whole new era of philanthropy, compassion, and justice aimed at eradicating the pandemic of extreme global poverty. This is a future we have the God-given power to create. This is the history we hope to write.